Do you want to improve your nutrition during pregnancy? 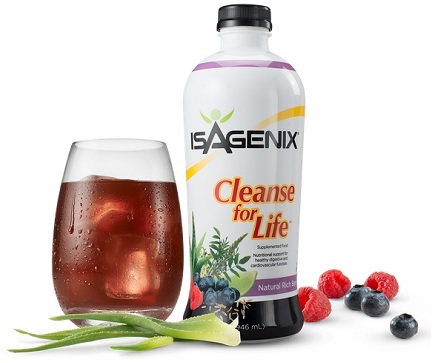 We guess you have heard about Isagenix products because they are quite popular nowadays. However, you might doubt whether it is safe or not to utilize such shakes during pregnancy. Let’s read more about Isagenix and its features. 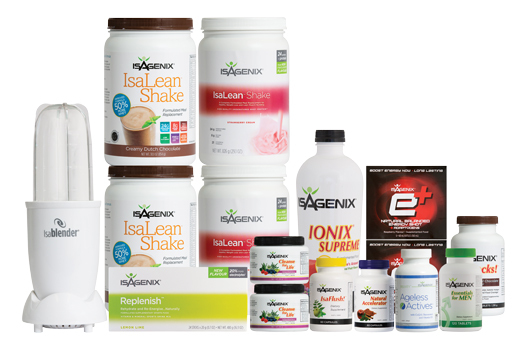 Isagenix is a company, which offers two kinds of shakes: IsaLean Shake and IsaPro. IsaLean Shake is a regular one, whereas IsaPro is designed for athletes who want to grow muscles. The company recommends not to use the shake as a meal replacement, but add it to the meal. These shakes should not be used during pregnancy for the purpose of the weight loss, but if you want to increase calorie and nutrient intake, you are welcome to drink them. How Isagenix serves during pregnancy? Isagenix products contain 23 grams of protein per serving. The American Pregnancy Association states that the daily norm of protein for a pregnant woman is 75 to 100 grams. So, if the Isagenix shake is accompanied with other food, it can provide you with the right amount of nutrients. Also, women who experience nausea may use the shakes, if they cannot consume chicken breast or eggs. 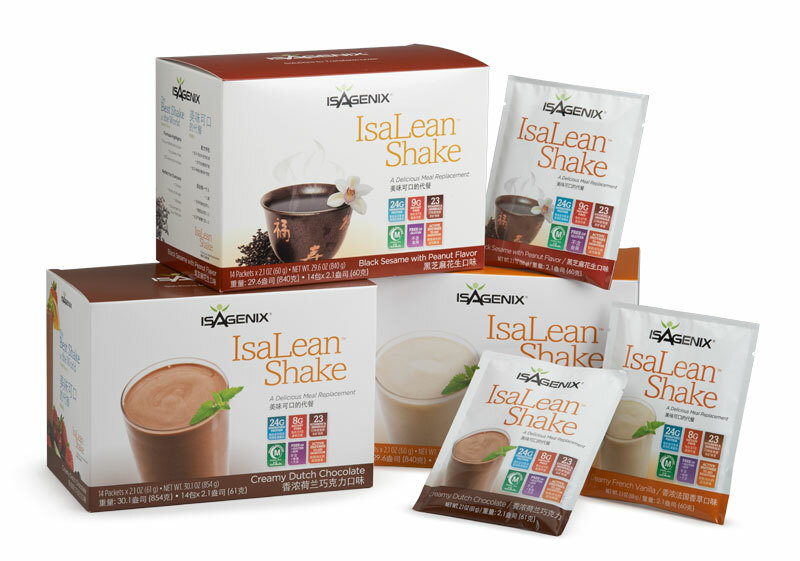 Isagenix shakes are available in two flavors: chocolate and vanilla. There are no trans fats and is a small amount of lactose. 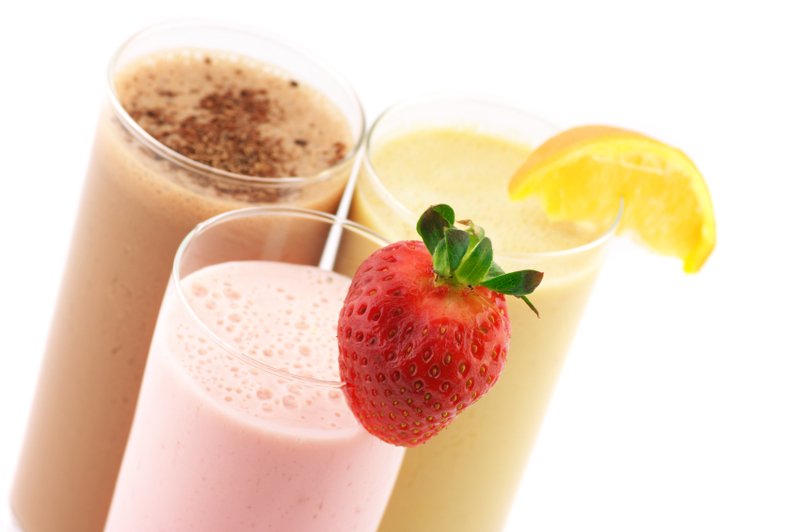 Besides, such shakes will be perfect for women who are gluten intolerant, because they are gluten and wheat free. Also, there are no artificial additives and flavors. There is a necessary amount of vitamins and minerals in Isagenix shakes. Among them are Vitamin A, B-6, B-12, C, D, E, niacin, thiamine, biotin, folate, pantothenic acid, and riboflavin. The minerals are represented with phosphorus, magnesium, calcium, manganese, molybdenum, selenium, iodine, zinc, iron, copper and chromium. However, note that IsaLean does not contain the whole daily norm of these vitamins and minerals for the organism. What are other Isagenix products during pregnancy? Pregnant women need a higher number of calories, minerals and vitamins, protein, trace elements, amino acids, fiber, and enzymes. If you pair IsaLean Bar or IsaLean Shake with your meal, you will get enough nutrients and calories for your baby and you. Despite the fact that these goods are created to replace meals and control calories, they should not be utilized for weight loss or as meal replacements during pregnancy. This product consists of a lemon drink, which is full of prebiotics, a nutritional shake, and also a mineral supplement, which is beneficial. However, it is recommended to consult with your doctor and ask for their piece of advice, and also to monitor your health state while using the product. These tasty goods are designed to provide your body with dietary protein and/or fiber and help satisfy cravings. Those are easy, nutritious, grab-and-go kinds of alternative food to typical snacks. This is a mix invented and supported by scientists to help strengthen, prime, and balance the immune system to have a better overall health. It has a pleasant taste with no artificial colors. The booster can be easily mixed into Isagenix Shake. C-Lyte contains Vitamin C, which is combined with quercetin and citrus bioflavonoids helping provide immune support and maintain overall health. Vitamin C is needed for the production of collagen to maintain healthy joints, blood vessels, and skin. There is 520 mg of buffered, non-acidic vitamin C which is equal to drinking more than 5 cups of orange juice. There are 16 minerals and vitamins, which are recommended to be absorbed daily, and this product contains all of them. They are required to promote the healthy development of bones, cartilage, and teeth, which kids need. However, this product does not replace a prenatal supplement, which is recommended by your doctor. IsaOmega is recommended in the last trimester. It is a time when the baby takes all it needs from your body in order to develop properly. It is taken from small fish in unpolluted and deep waters. Then it is distilled to make concentrated sources of EPA and DHA omega-3 essential fatty acids. The product is carefully tested to ensure it does not contain PCBs, heavy metals, and dioxins. Containing methyl salicylate and natural menthol, the product provides immediate relief and cooling, which is followed by the deep heat helping relax tense, sore muscles. What are Isagenix products not recommended during pregnancy and breastfeeding? Deep cleansing and intermittent fasting are not recommended at this time because nursing and pregnant mothers need the constant intake of calories to ensure a proper milk production and a healthy baby. Besides, many herbs are not well-studied during pregnancy and breastfeeding. Also, some of them are not considered safe for pregnant women, so you have to be very cautious what you ingest at this time. Here are the products, which are also not recommended during pregnancy: Ionix® Supreme, Natural Accelerator™, IsaDelight®, CytoActives™, Brain and Sleep Support System, e+™, IsaGenesis®, Isagenix Greens. What do the clients say about Isagenix? The vast majority of the Isagenix users are more than satisfied with the product. They claim that their babies were born healthy and were very energetic as well as they. So it is not only a company’s advertising trick that it works for pregnant women who need proper nutrition. However, the clients admitted that the shakes were tasty, though rather expensive. All in all, new moms may benefit a lot from using Isagenix products. A full Isagenix System, combined with a proper diet that includes fruits, vegetables, and proteins will help increase your energy and release that extra baby weight. However, try to ask your doctor’s opinion about using these shakes. Enjoy your pregnancy time and get used to the new state of being a “mommy”. Have a great day!